For that wreaths I used cut out butterflies from scrapbook paper and vellum, it is very easy and so nice decoration. 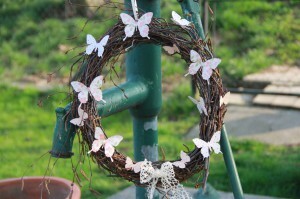 This entry was posted in Deco inspiration and tagged butterfly, decoration. Do you like parties? I do! 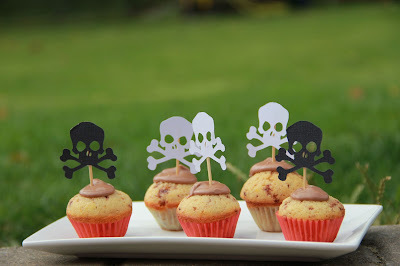 For one party I prepared pirate theme decorations. Here it is for your inspiration and late I will add also easy tutorials how to. This entry was posted in MIX and tagged decoration, for inspiration, silhouette. I love spring, time when nature wakes up and everything is green. I prepared this easy tutorial to get spring into your home. 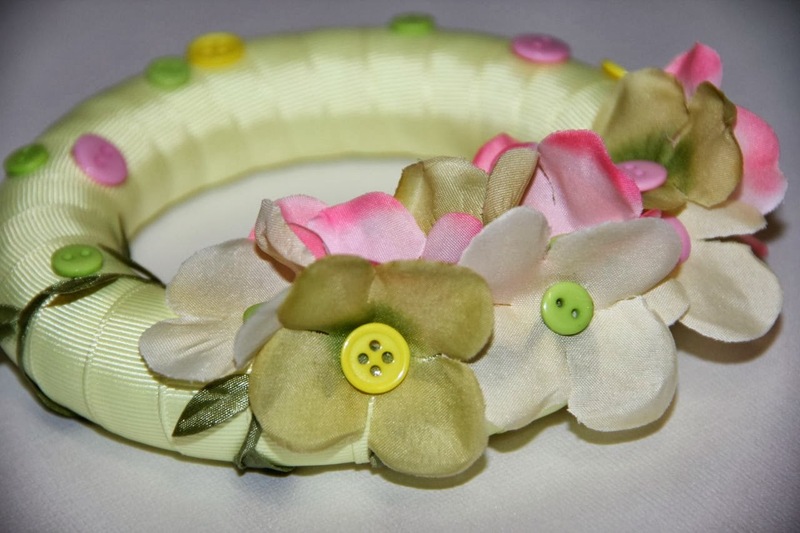 This entry was posted in MIX and tagged decoration, spring, tutorial.